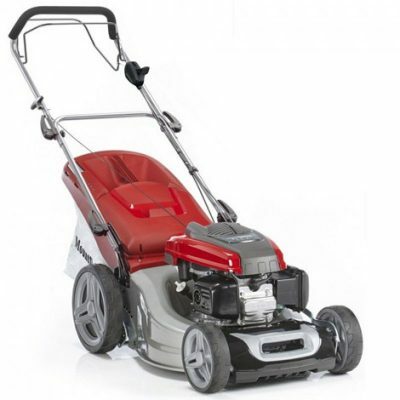 Mountfield HP414 39cm Hand Propelled Lawnmower for sale. 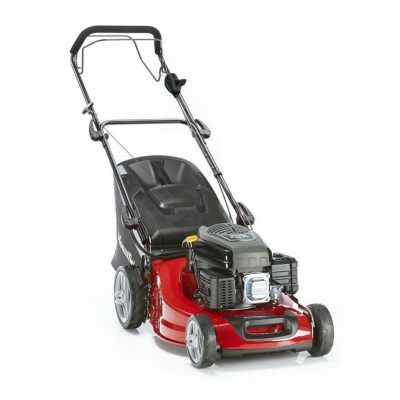 Mountfield 100cc engine makes this mower ideal for longer grass, on small to medium sized lawns of 20m x 20m. The HP414 Lawnmower is a general purpose hand propelled lawnmower, with a 39cm (15″) cutting width and a Mountfield 100cc engine. 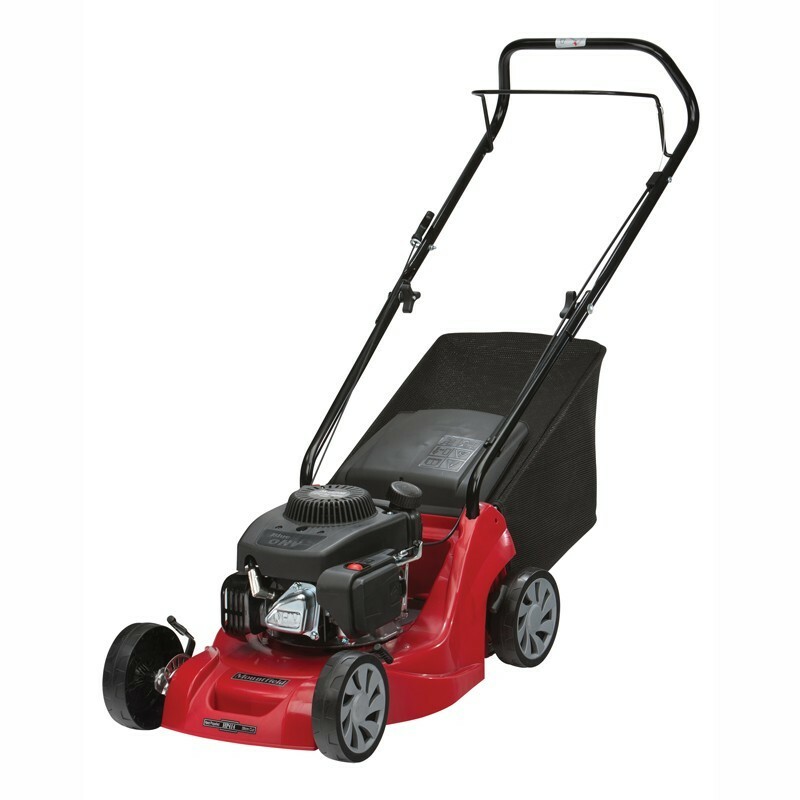 A 40 litre grass collector and 5 heights of cut from 25 to 70mm make this mower ideal for longer grass, on small to medium sized lawns of 20m x 20m. Special offer price of £169.00 (MRRP £199.00). 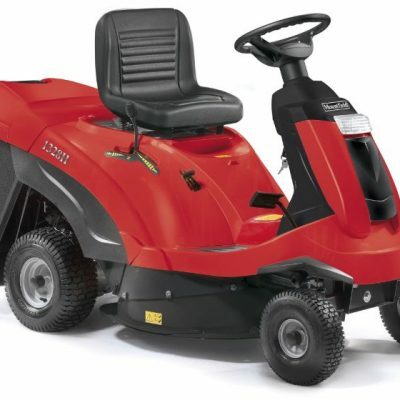 For more information on this Mountfield HP414 39cm Hand Propelled Lawnmower contact our Horticultural sales department or visit the Mountfield website.